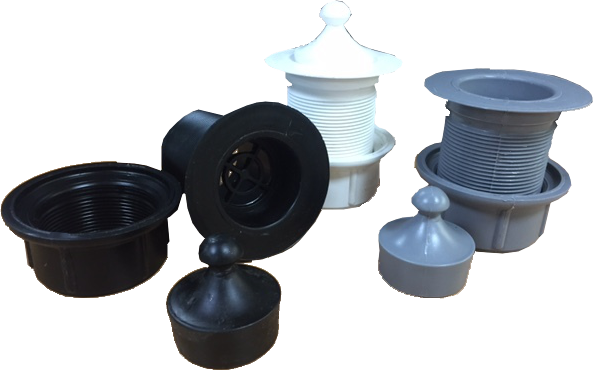 Viking Plastics’ plug & waste outlet is made of injection moulded polypropylene (PP). 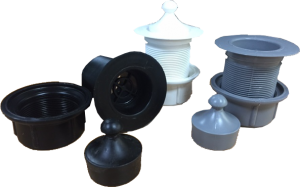 The units are engineered and manufactured to strict quality, performance and dimensional standards. For general purpose use with acid, solvents, aggressive chemicals and other industrial applications. Viking Plastics manufacture and supply above and below ground Acid Neutralising Tanks. Viking’s products are available for Australia wide delivery.